Positions document at eye level reducing strain on neck muscles. Economical, functional design. 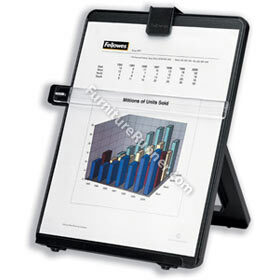 Accepts up to 10mm thickness of paper. Paper grip and line guide.